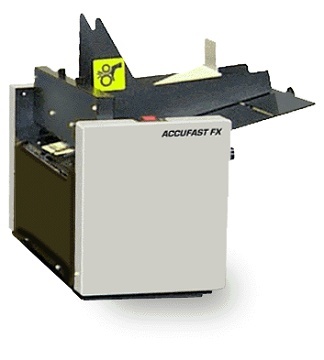 The ACCUFAST FX automatically feeds a variety of mail pieces, including brochures, self-mailers, double postcards and similar mail pieces so that you don’t have to. When you have a tabbing or labeling job you can walk away and attend to more important things. Go on, get out of here.